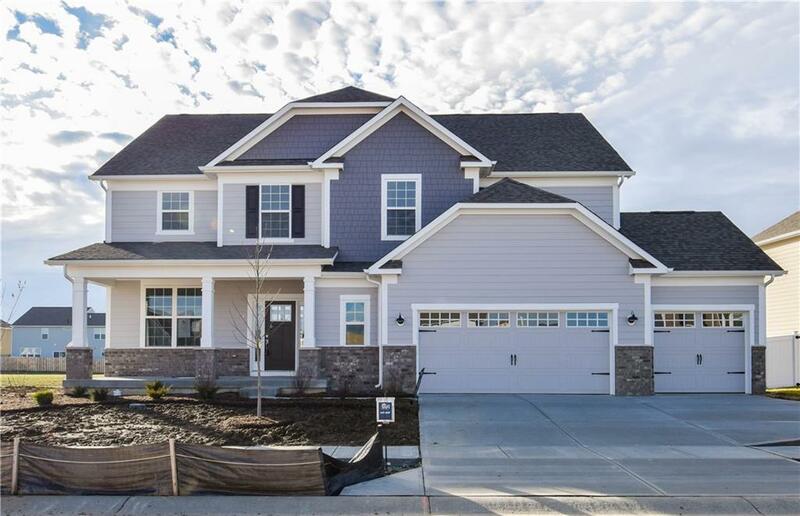 Stunning Maple Valley floor plan. Gourmet kitchen with granite counters & stainless steel gas appliancesopening into gracious Great Room. Wired for SmartHome Enhancements. 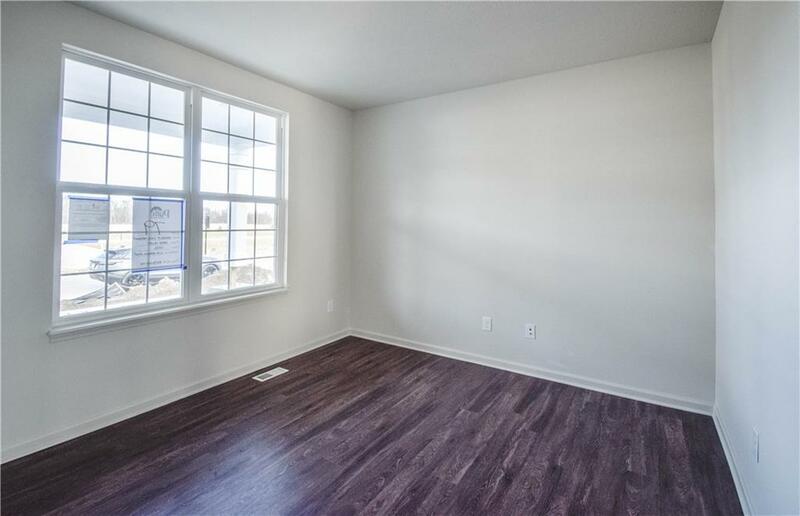 Hardwood Laminate in foyer,kitchen, cafe, and great room. 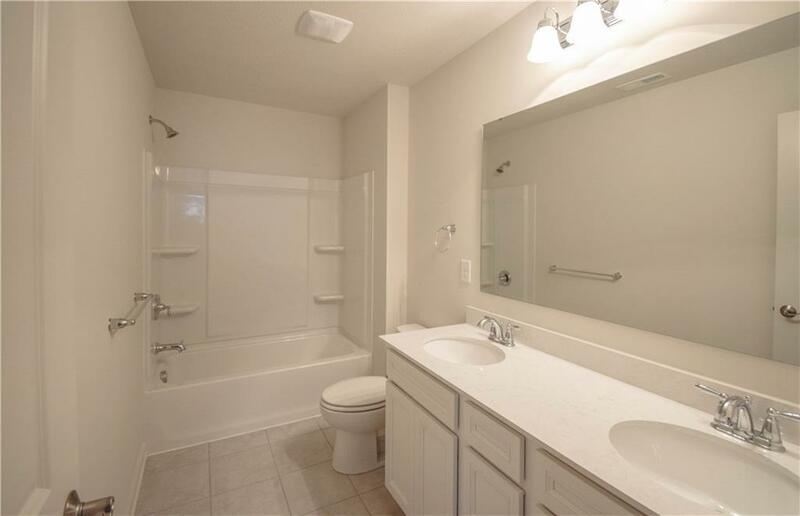 Owner Suite featuresdouble sinks & separate shower. Large upstairs Loft. 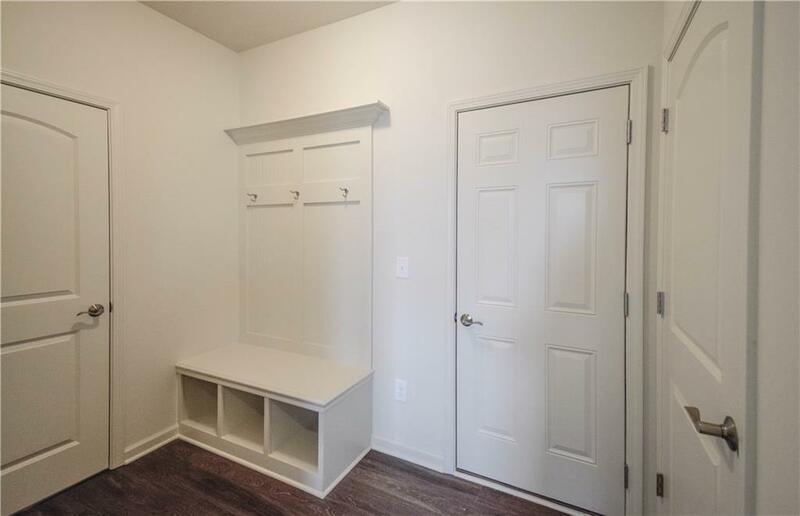 Den, Pulte Planning Center, & walk-in pantry. Fullbasement & spacious 3-car garage. Full amenity neighborhood with outdoor pool, clubhouse, basketballcourts. Photos may be of a similar model.